The Pentagon recently signed a new policy that will allow military bases to shoot, disable, or track commercial and private drones operating over private military bases. This may cause confusion in areas where the military rents land from private homeowners. For example, in North Dakota, the military leases land from local farmers. While the air base itself may be considered restricted, the farmers that own the land often use drones to survey their crops and livestock. It is unclear what this policy will mean for them. As of now, the full policy is classified so it is hard to say what this change will mean for the average drone user. Geofencing technologies may help avoid accidental flights over military bases but the technology is still far from perfect. 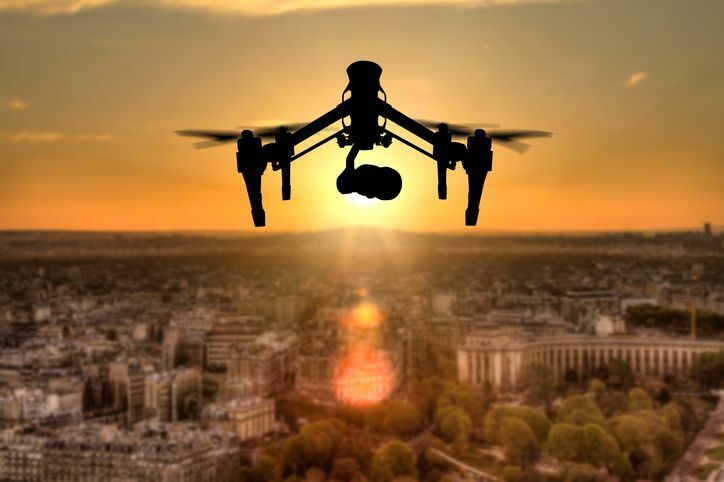 ARE YOU USING A DRONE FOR YOUR BUSINESS? All commercial drone pilots must possess a Remote Pilot in Command Certificate which can be obtained by passing the FAA Remote Pilot in Command Exam. This entry was posted in Drones and tagged Drone Regulation.